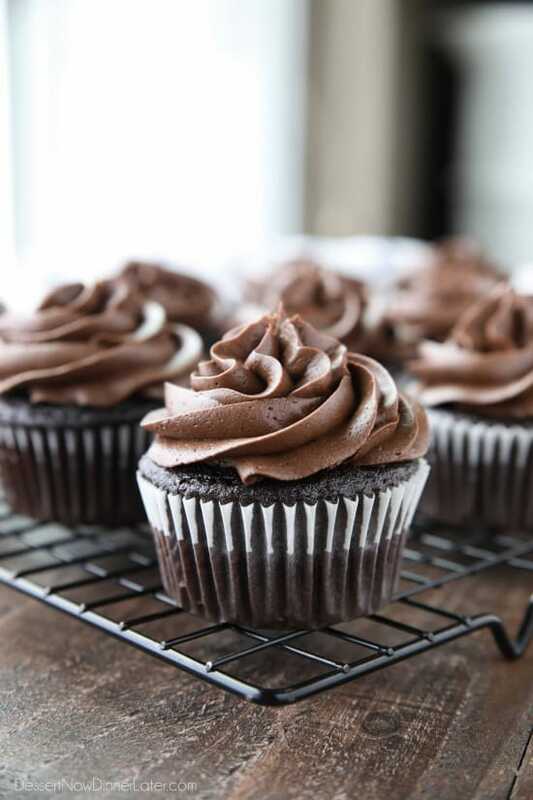 Chocolate Cream Cheese Frosting - Dessert Now, Dinner Later! 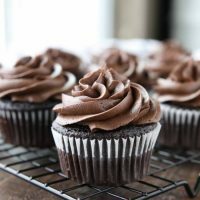 This is the BEST Chocolate Cream Cheese Frosting! Silky smooth and creamy, yet thick and sturdy enough for piping on cakes or cupcakes. It’s super easy to make and not too sweet. 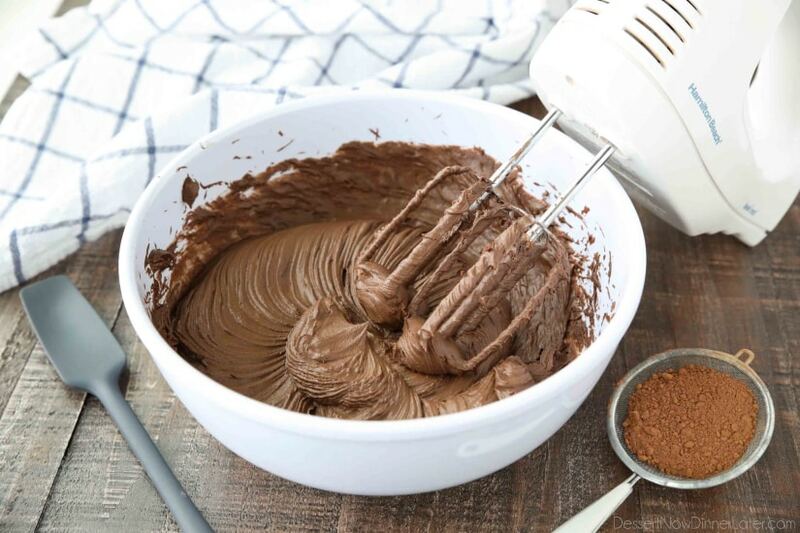 I’ve gotten many requests for a chocolate version of my BEST cream cheese frosting recipe, so I’m very happy to share this chocolate cream cheese frosting recipe today. 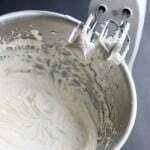 My recipe for regular cream cheese frosting uses a good amount of butter and way less powdered sugar than most recipes, which keeps it from going soft and stringy. 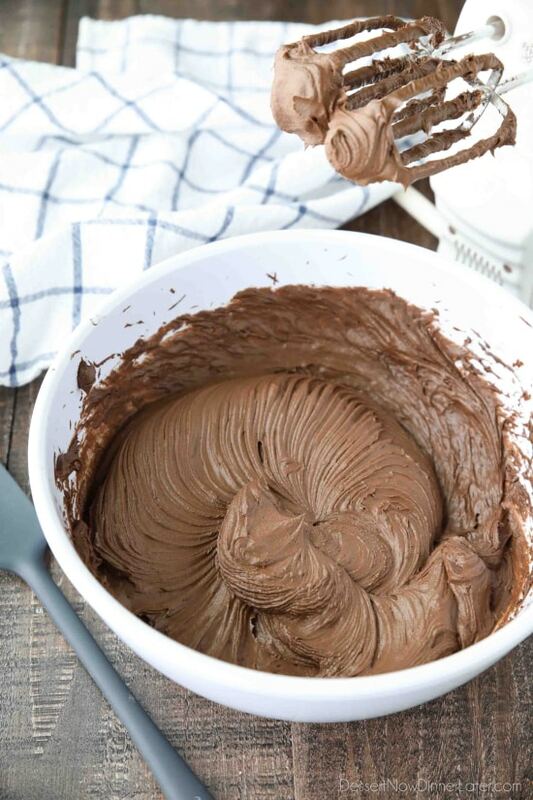 To make chocolate cream cheese frosting, I simply added unsweetened cocoa powder and just one more cup of powdered sugar from my original cream cheese frosting recipe. Still less sugar than most other recipes, but perfectly sweet. It’s rich and chocolatey, but still has that tang we all know and love from the cream cheese. 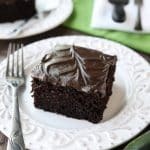 You’ll definitely want to sift your cocoa and powdered sugar for this chocolate cream cheese frosting so there are no obvious clumps. This will also help ensure a smooth, velvety texture. I recommend these large round sifters that I used in bakeries to make sifting quick and easy. TIP: Sift ingredients onto a piece of parchment paper. Then bring both ends together to create an easy pour spout to empty the contents. 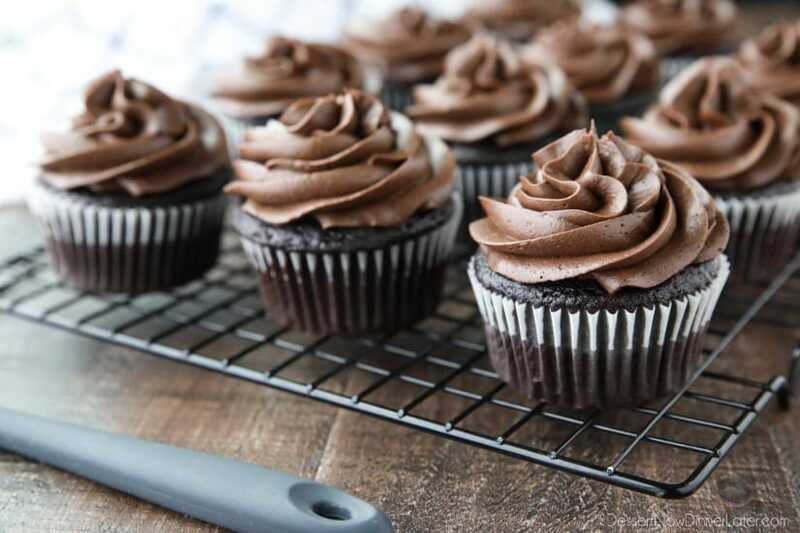 If buttercream is too sweet for you, then give this chocolate cream cheese frosting a try. I think you’ll be pleasantly surprised. It goes great on my Chocolate Cupcakes. I’m thinking it would also be really good on my Chocolate Zucchini Cake. Yum! Measure, then sift the cocoa and powdered sugar together. Set aside. Place the cream cheese in a large mixing bowl. Using an electric hand mixer, beat until smooth. Add the powdered sugar/cocoa mixture and vanilla all at once. Blend until combined and smooth. 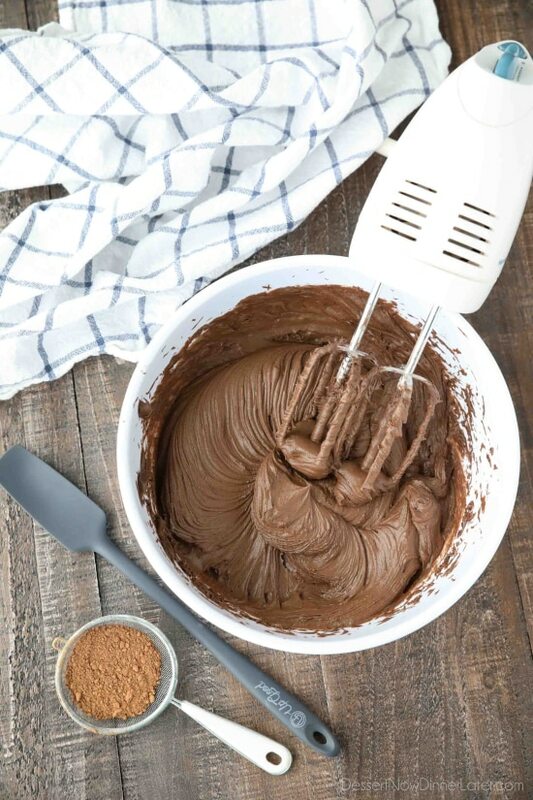 Use for any recipe that calls for chocolate cream cheese frosting. *Will frost about 12-15 cupcakes. Double the recipe for a layered cake. *Don’t beat too long or the frosting will be too soft to pipe. If this happens, place the frosting in the refrigerator or freezer until it firms back up. First time making chocolate cream cheese frosting and I’m hooked!! 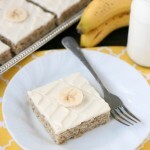 I think I like it better than plain cream cheese frosting! There was more than enough to frost my 9×13 cake, even with what I ate before frosting!! SOOO good!!! Haha! Glad you saved some for the cake! 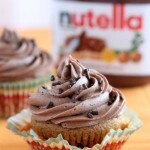 I am definitely hooked on the chocolate cream cheese frosting too. It just beats buttercream any day! My last round of chocolate buttercream was way too sweet. Definitely trying this soon! Tried this for the first time and it tastes so good. I made mine with special dark chocolate cocoa and my husband cleaned the batter bowl with his fingers! Will make again, thank you so much! Love that special dark cocoa! Glad you liked this recipe!